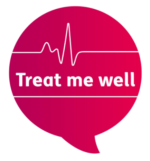 Treat Me Well is a national campaign to improve hospital care for people with a learning disability. Simple changes to hospital care, like better communication alongside more time and clearer information, can make a big difference. 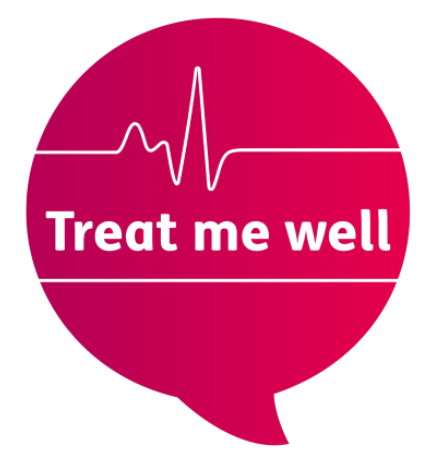 The Treat Me Well campaign will call on NHS staff to make reasonable adjustments for people with a learning disability, which would make using hospital much easier and could even save lives. 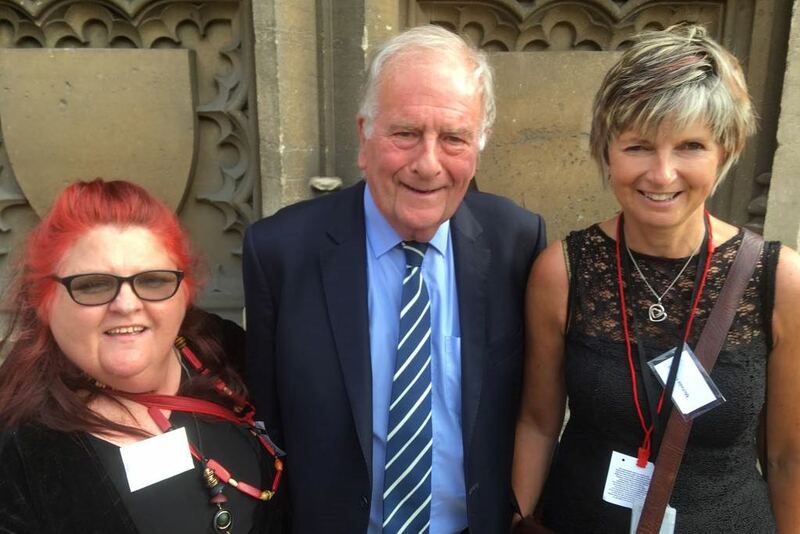 Vanessa Cowley, who regularly attends our Valuing People Now events has been appointed as a member of the national steering group for the campaign. – What things are most important to work on. 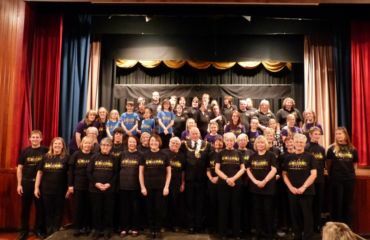 – How to get more people to join the campaign. 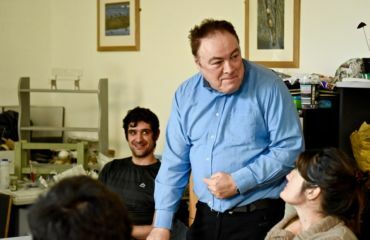 – Ensuring the campaign is working for everyone with a learning disability. 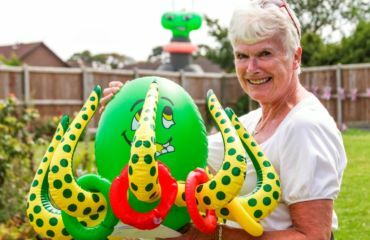 – Helping Mencap to make sure that information is easy for people with a learning disability to understand.